A lot of people won’t wash their hair every day, whether for the sake of convenience or for hair health. But how do you keep your hair looking clean between those washes? Dry shampoo. Before you go out and buy the first dry shampoo that you see, you should consider your personal hair needs. There are a bunch of different dry shampoos that are made specifically for different kinds of hair. Is your hair super oily or is it dry and, perhaps even, chemically damaged? 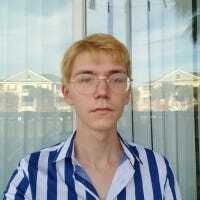 Do you have colored hair? Do you like to style your hair with a bit of volume? Even when you’ve figured out what kind of dry shampoo you need, it can still be hard to find a good product. 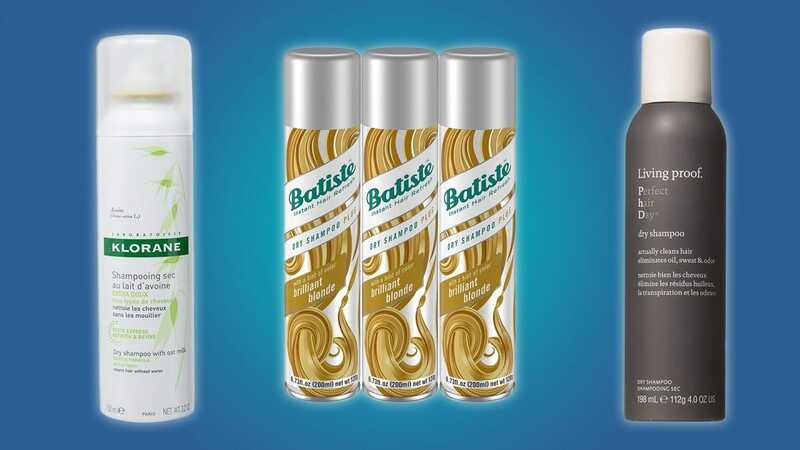 Most stores only carry one or two brands of all-purpose dry shampoo, and there are hundreds of brands and products to choose from online. That’s why we’ve taken the time to find the best dry shampoos for everybody’s hair care needs. Some people don’t need a specialized dry shampoo. 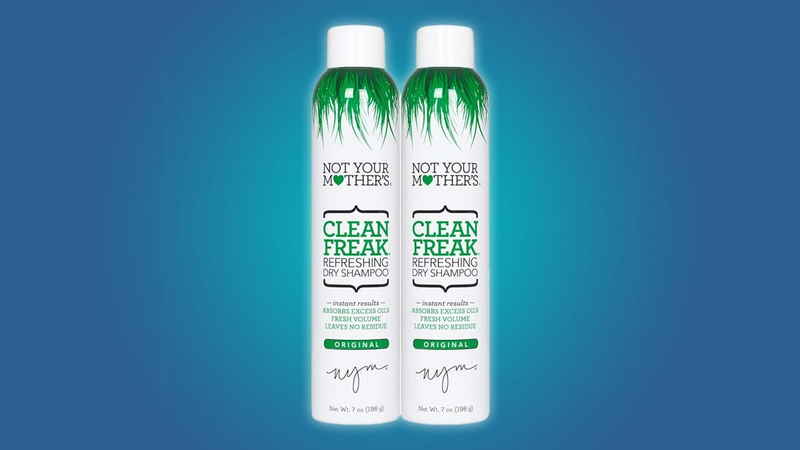 If you’re looking for an affordable, all-purpose product that can keep your hair from looking unwashed or greasy, then you should consider looking at Not Your Mother’s dry shampoo. It doesn’t leave any powdery residue and just gets the job done. While an all-purpose dry shampoo may work well for some people, there’s a chance that it won’t work well for you. If your hair is dry and damaged, colored, or extra oily, then you might get more use out of a specialized product. For everyone else, however, this is a real steal: 2 huge bottles for only $8. If your hair is especially oily, then you’ll want to use a dry shampoo that’s specifically designed for oily hair. 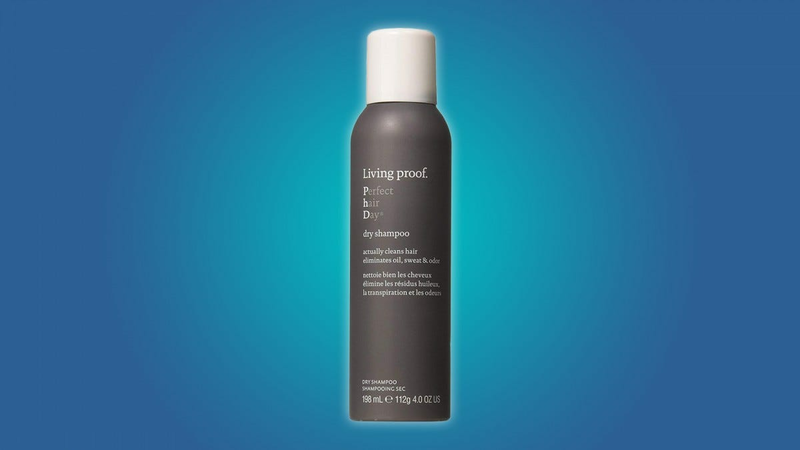 Living Proof’s dry shampoo works especially well for extra-oily hair, without making it as dry as straw or leaving a residue. You could always use an all-purpose dry shampoo for your super oily hair, but you might find yourself using too much of it. Caking your hair with an all-purpose dry shampoo will inevitably leave residue on your head, cause a powdery discoloration, and it might make your hair look stiff or brittle. That’s where a made-for-extra-oily-hair dry shampoo really shines. Some people have naturally dry hair, but they still need to keep it looking clean. 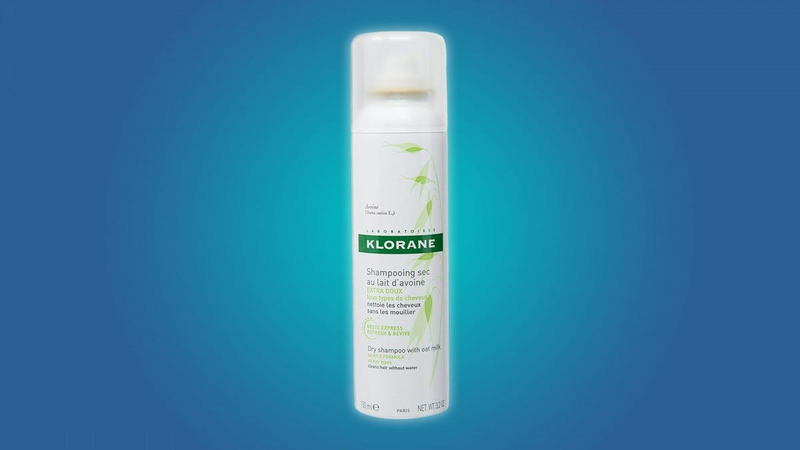 Klorane dry shampoo is formulated with oat milk, which hydrates and cleans your hair. It’s a great option for people that have dry, dead hair, or for people that don’t like how straw-like their hair feels after using other dry shampoos. When your hair is oily after a spell, it can look a little flat. That’s an obvious problem for anybody with a voluminous hairstyle or loose curls. Dry shampoo is great for taking those oils out of your hair, but most dry shampoos can’t replace the time-consuming process of washing and styling that are essential to maintaining a voluminous hairstyle. 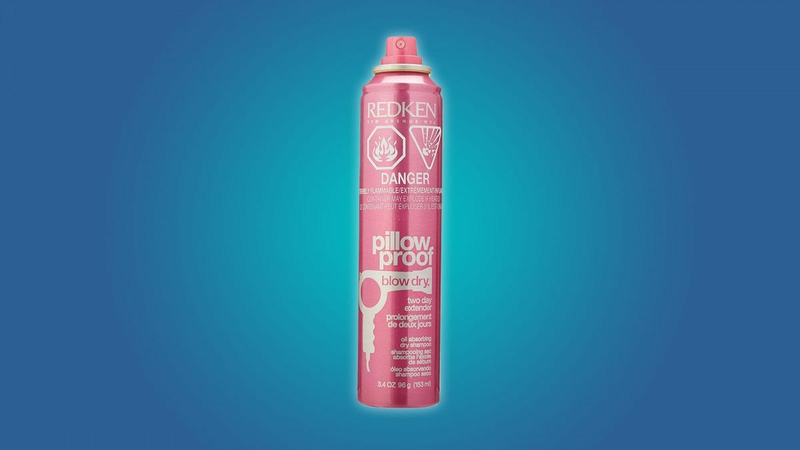 Redken Pillow Proof dry shampoo is specifically designed for people that need to add some volume to their hair between washes. It’s a great time saver, and it’s pretty affordable too. Dry shampoo is a staple of hair care, but a lot of dry shampoos are made with some weird stuff. Parabens, talc, alcohol, butane, silicone, and other ingredients are common in dry shampoos, plus they usually come in less-than-environmentally-friendly aerosol containers. If you’re trying to avoid weird ingredients, then you should use a natural dry shampoo. 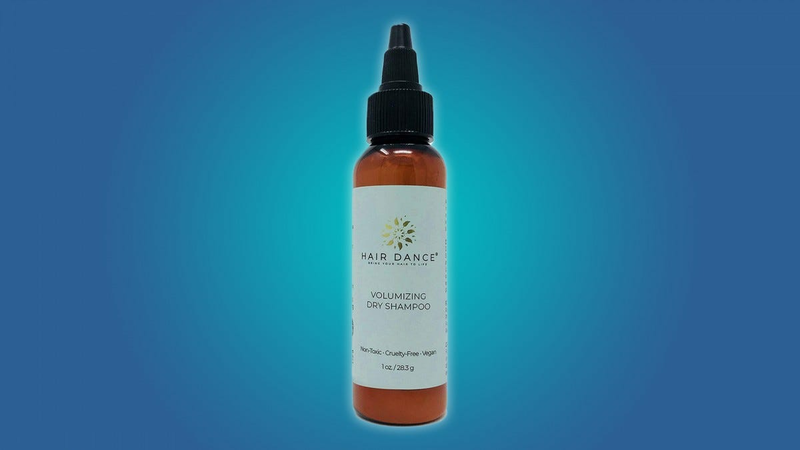 Hair Dance dry shampoo powder is a good, worry-free way to make your hair look a little cleaner. It isn’t as easy to apply as a can of spray-on dry shampoo, as you’d expect, but if you’re an environmentalist at heart it might be worth the hassle. Color-treated hair needs a lot of attention. A few false steps could leave your hair looking dull or oddly colored, and over-washing your hair can strip the color right out. Dry shampoo is a necessity for anybody with color treated hair, because it gives you the option to skip washes and to extend the life of whatever dye you’ve used. But using dry shampoo for your bottle-blonde hair can cause discoloration, and can take away the shine that you tried so hard to get in the first place. 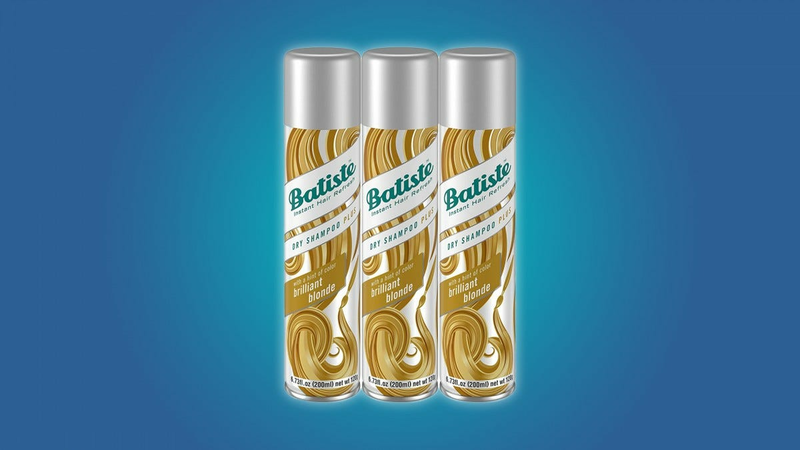 That’s why companies like Batiste make dry shampoo that’s specifically formulated to maintain the color of dyed hair. They have products for blonde, brunette, and dark hair. These products are also useful for people that experience a powdery discoloration when using other dry shampoos. Just don’t use any of these products if they don’t match your hair color, because you’ll end up with different colored patches on top of your head. I still can’t get over how much I like my Nintendo Switch. It’s so good, my partner and I both got one (but naturally always got them mixed up). My solution to that problem? A sweet makeover with this ice blue and transparent case mod.